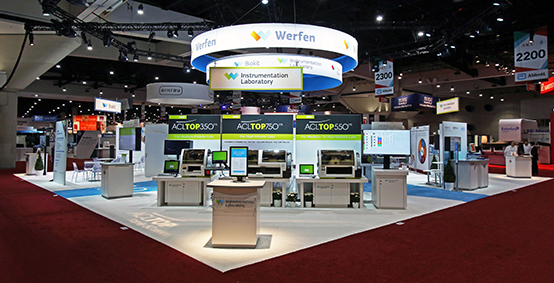 Werfen and its subsidiary Instrumentation Laboratory (IL) today announced the acquisition of Accriva Diagnostics, a global leader in in vitro diagnostic (IVD) blood testing at the Point-of-Care (POC), including its flagship product portfolio spanning coagulation, platelet aggregation, CO-Oximetry and incision devices. This acquisition will allow IL to establish a market-leading position in hospital-based POC Hemostasis testing, expand its position in POC Critical Care testing, and complement its leadership of the Hemostasis laboratory segment. "Over the course of our 50-year history, we have demonstrated our strong commitment to expanding our IVD business through organic growth, complemented with highly strategic acquisitions," said Carlos Pascual, CEO at Werfen. "Like our recent acquisition of CA Casyso AG and its Tem subsidiaries, the acquisition of Accriva is exemplary of this commitment, as well as the confidence we have in our future together." An integral part of Werfen, IL develops and manufactures Hemostasis, Critical Care and Patient Blood Management (PBM) products. Key Accriva product additions to the Company's portfolio include Hemochron, the gold standard for Activated Clotting Time (ACT) testing, and VerifyNow, the leading system for platelet function analysis, among other leading brands. These products are primarily used at the POC during interventional cardiac and vascular procedures, and in hospital laboratories. "By acquiring Accriva, we are expanding our product offering, expertise, and know-how in Point-of-Care testing, particularly for Hemostasis," said Ramon Benet, CEO at IL. 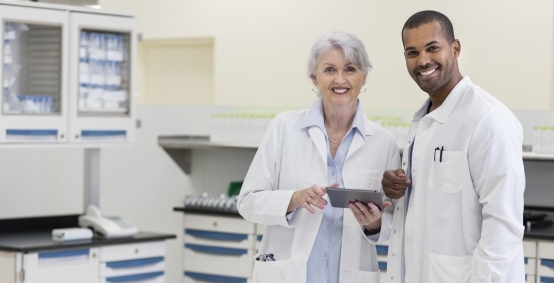 "The addition of Accriva products to our strong Critical Care, Hemostasis and Patient Blood Management portfolios creates an even more comprehensive and integrated testing solution for hospital acute care settings and laboratories, further impacting positive clinical outcomes and reducing healthcare costs." Accriva, based in San Diego, California, arose from the merger in 2013 of International Technidyne Corporation (ITC) and Accumetrics. The Accriva product portfolio represents over 40 years of POC leadership and expertise, including product development, manufacturing, marketing and sales. Key brands include Hemochron, VerifyNow, Avoximeter CO-Oximetry systems, and Tenderfoot®, Tenderlett® and Surgicutt® incision devices. In September 2016, Werfen and IL acquired CA Casyso AG (Basel, Switzerland) and its Tem subsidiaries, a global leader in IVD testing for PBM with its flagship ROTEM® Delta, Sigma* and Platelet* testing systems, as well as data management software for viscoelastic testing. Today, IL is the leading manufacturer of instruments and reagents for the Hemostasis market worldwide. Continually at the forefront of innovation, the Company recently released the new ACL TOP Family 50 Series Hemostasis Testing Systems with automated pre-analytical sample checks. 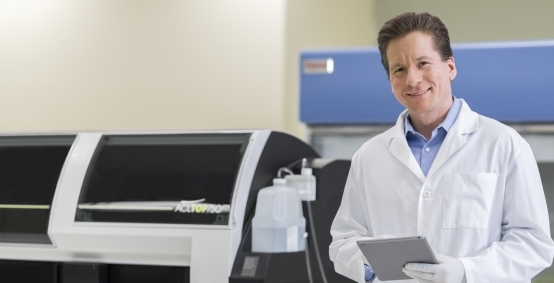 The ACL TOP Family of fully automated analyzers is the worldwide market-leading Hemostasis analyzer platform. Coupled with a comprehensive menu of HemosIL® reagents, services, software, and automation solutions, IL offers complete Disease State Management in Hemostasis. In Critical Care diagnostics, the GEM® Premier™ product line has revolutionized blood gas/electrolytes/metabolite testing at the POC and in laboratories worldwide. New GEM Premier 5000 testing system with Intelligent Quality Management 2 (iQM®2), designed for use at the hospital point-of-care, represents a true breakthrough in quality management and simplicity. 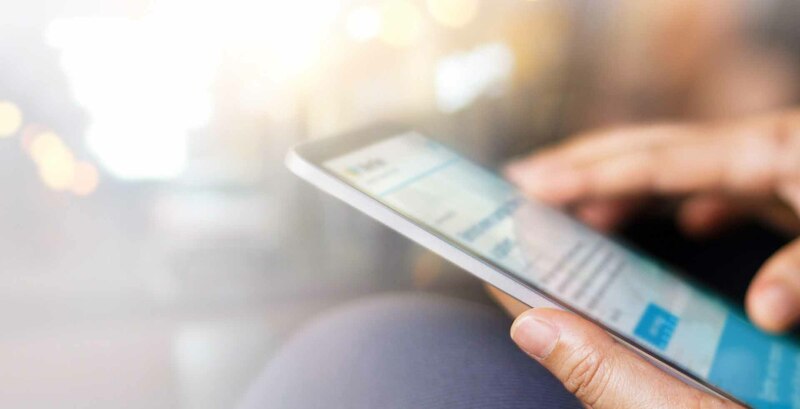 Complementary product, new GEMweb®Plus 500 Custom Connectivity, provides complete control of analyzers, operators, and data within a hospital or hospital network, for patient safety, quality management and compliance. Founded in 1966 and based in Barcelona, Spain, Werfen (www.werfen.com), is a leading developer, manufacturer and distributer of IVD testing solutions, providing high quality systems, reagents and software to hospitals and clinical laboratories around the world. Part of WerfenLife, a private company with a rich history of innovation across five decades, Werfen has a strong commitment to the future and strives to enhance care and improve the lives of patients. Werfen subsidiary companies include: Instrumentation Laboratory focused on Hemostasis and Critical Care; Inova Diagnostics a worldwide leader in Autoimmunity; Biokit offering a portfolio of diagnostic reagents and clinical systems for Infectious Disease and other areas; and Systelab specializing in laboratory and hospital software solutions. 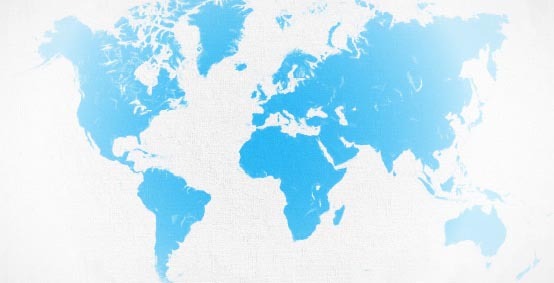 Werfen has direct commercial operations in most major countries. Instrumentation Laboratory (www.instrumentationlaboratory.com), founded in 1959, is a worldwide developer, manufacturer and distributor of in vitro diagnostic instruments, related reagents and data management solutions for use primarily in hospitals and independent clinical laboratories. The Company's product lines include Critical Care, Hemostasis and Patient Blood Management analyzers, reagents and information management systems. The IL Hemostasis portfolio includes new ACL TOP® Family 50 Series Hemostasis Testing Systems and the original ACL TOP Family of Hemostasis Testing Systems, fully automated, high-productivity analyzers. IL recently introduced new HemoCell Specialized Lab Automation and new HemoHub Intelligent Data Manager. IL also offers the ACL AcuStar®, ACL Elite®, and other Hemostasis analyzers, along with the comprehensive HemosIL® line of reagents. In the IL Critical Care portfolio, GEM® product offerings include GEM Premier™ 5000, 4000 and 3500 analyzers with Intelligent Quality Management (iQM) and GEMweb® Plus Custom Connectivity. The IL Patient Blood Management portfolio includes ROTEM® Delta, Sigma and Platelet systems, in addition to data management software. IL is based in Bedford, Massachusetts, USA. The Instrumentation Laboratory logo, GEM, Premier, GEMweb, iQM, HemosIL, ACL, ACL TOP, ACL Elite, ACL AcuStar, HemoCell, HemoHub, ReadiPlasTin, RecombiPlastin, SynthASil, Synthafax, ROTEM, Hemochron, VerifyNow, Avoximeter, Tenderfoot, Tenderlett and Surgicutt are trademarks of Instrumentation Laboratory Company and/or one of its subsidiaries or parent companies, and may be registered in the United States Patent and Trademark Office and in other jurisdictions. All other product names, company names, marks, logos, and symbols are trademarks of their respective owners.